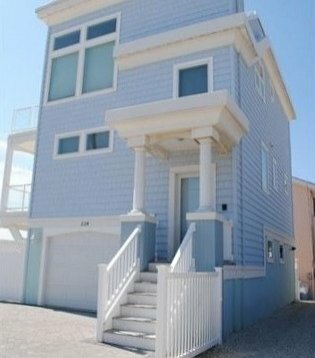 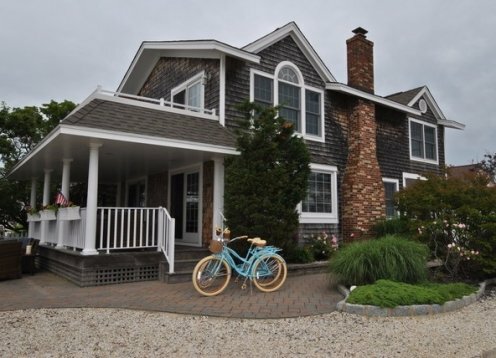 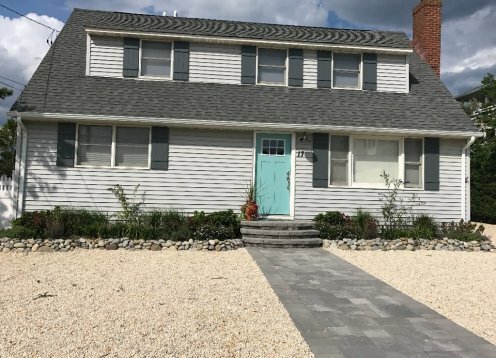 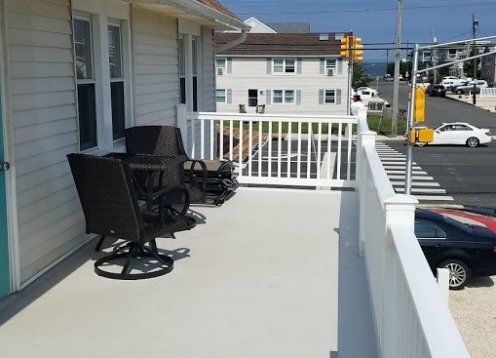 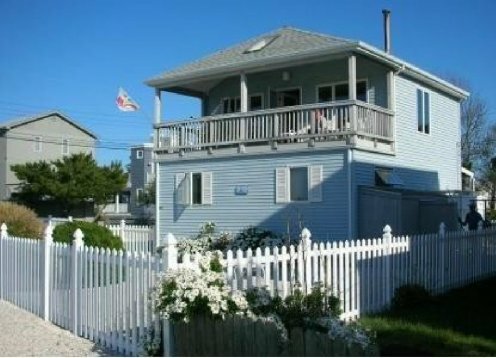 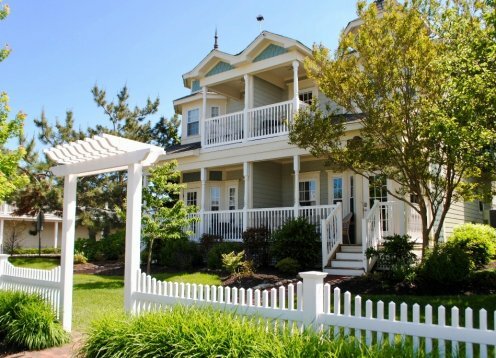 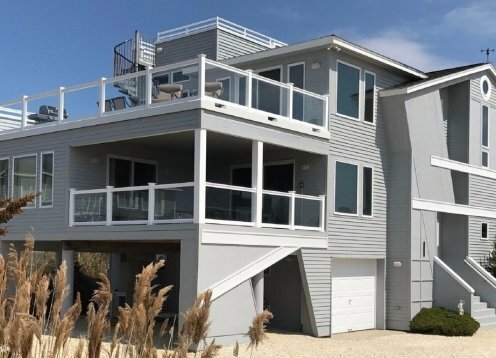 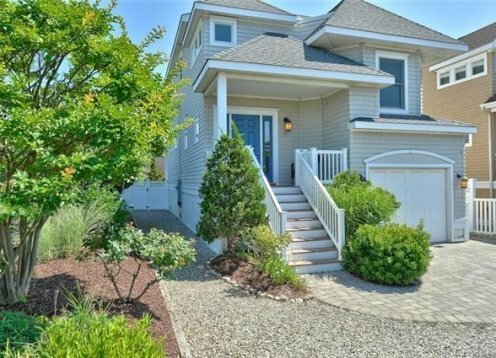 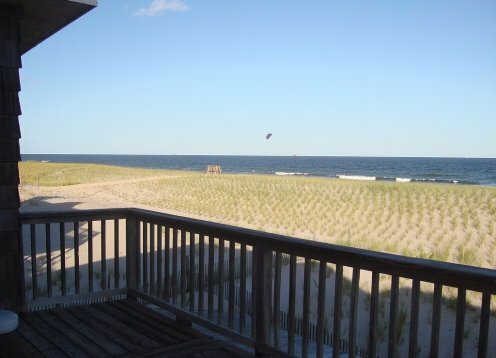 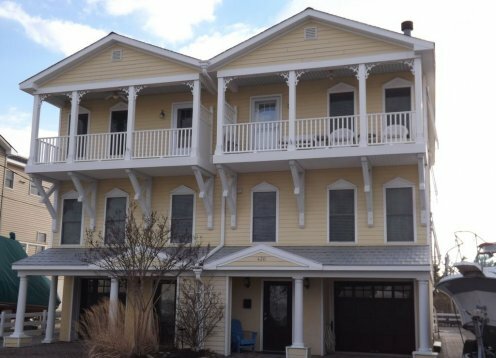 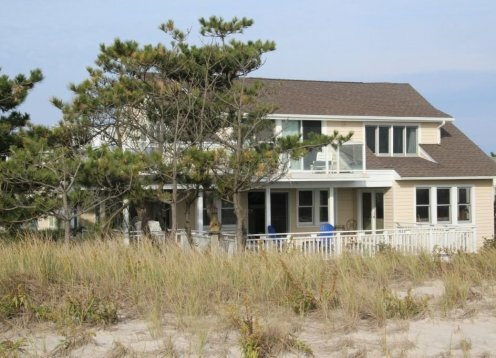 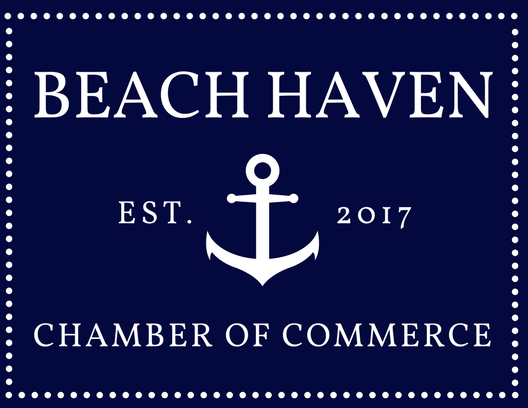 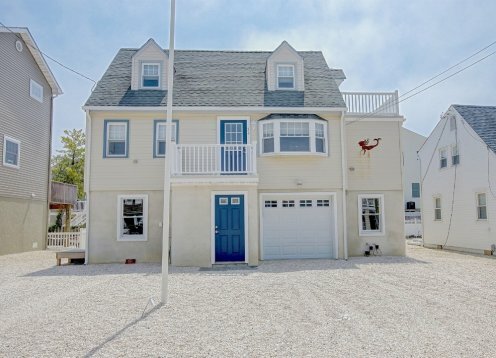 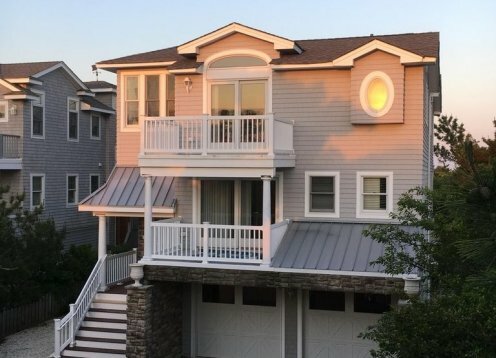 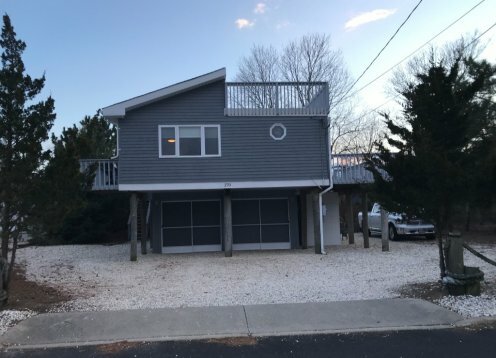 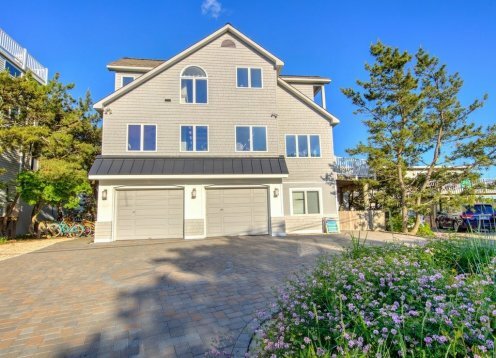 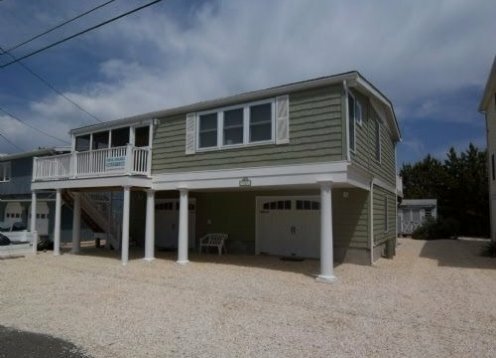 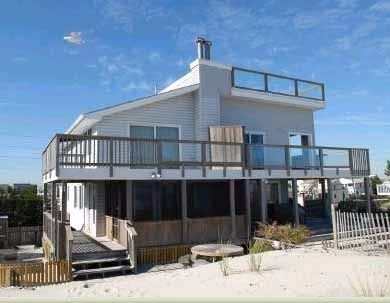 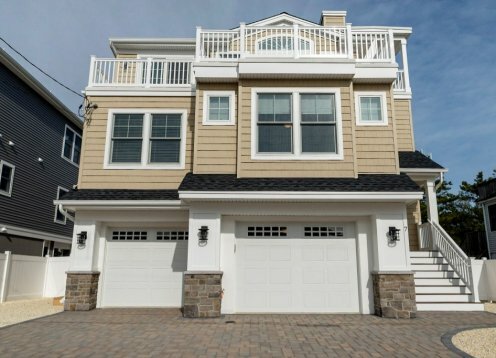 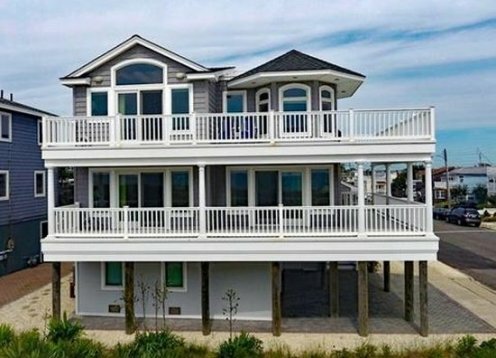 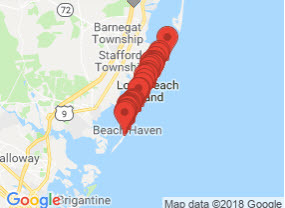 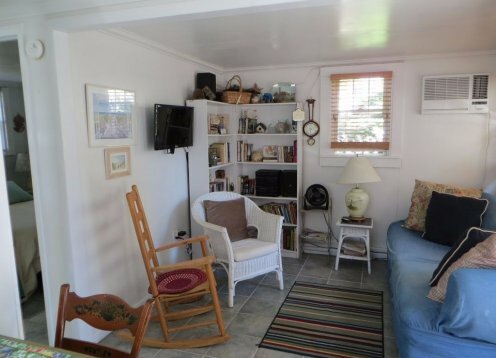 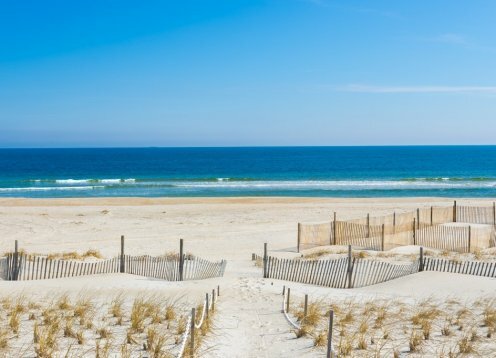 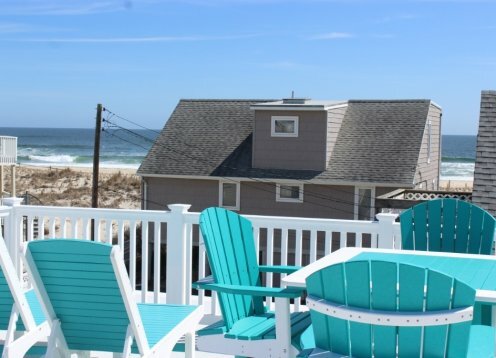 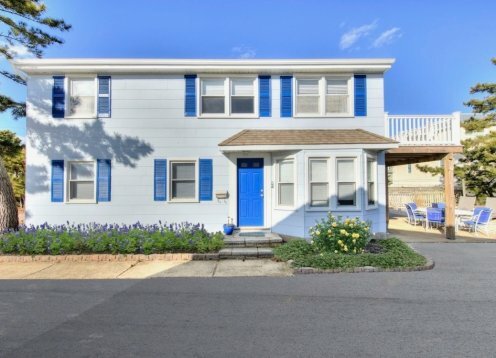 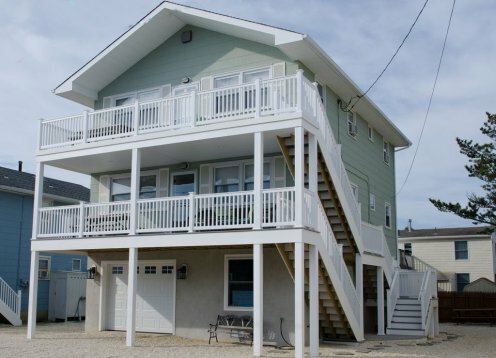 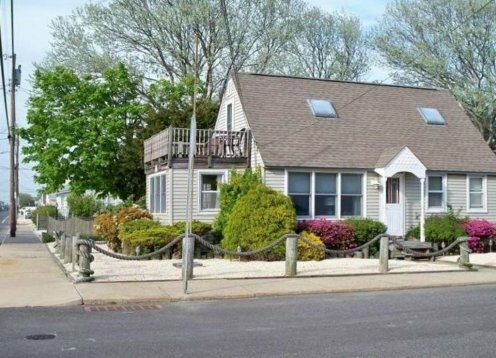 Located in the oldest town on Long Beach Island, this home started its life in about 1870 as the Beach Haven Lumber Company. 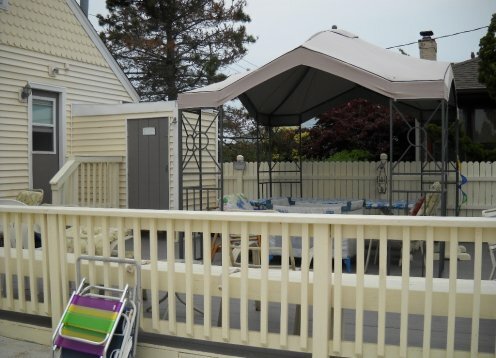 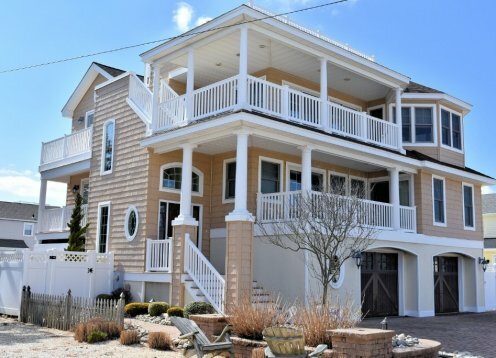 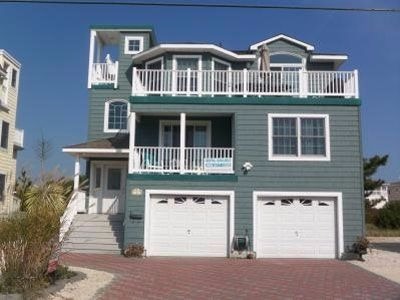 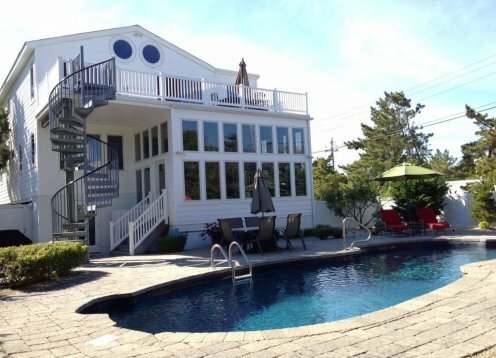 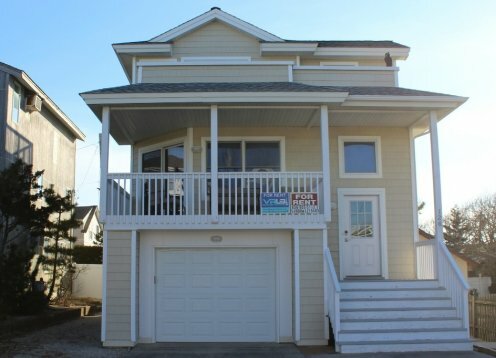 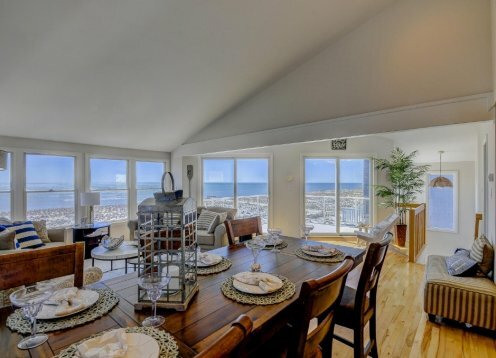 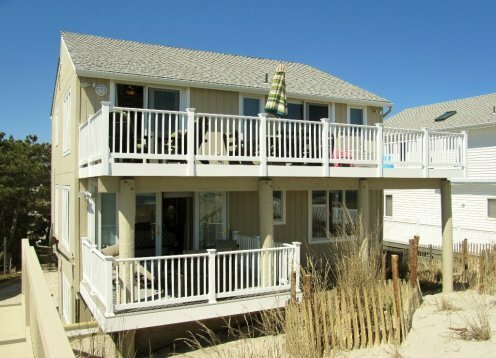 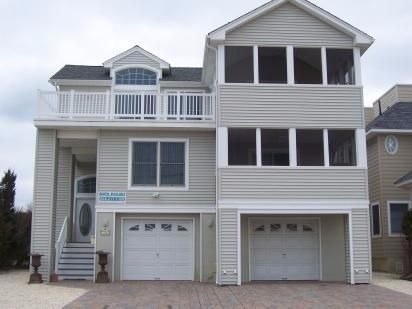 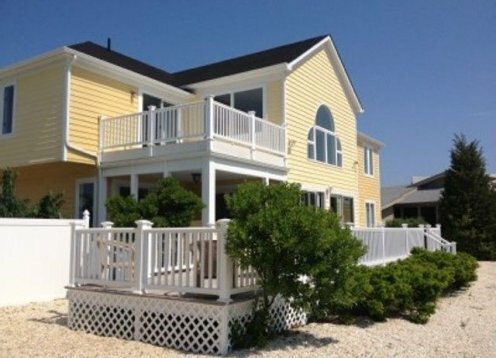 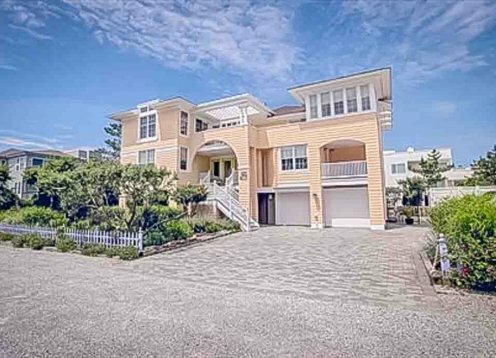 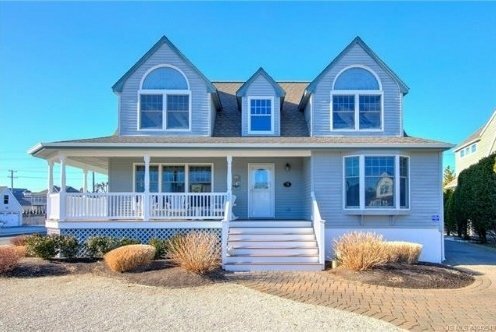 Oceanside classic with 40'heated pool and 7 decks on oversized, private yard in the LEHYC area. 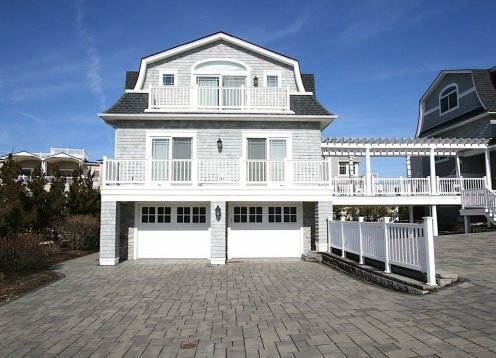 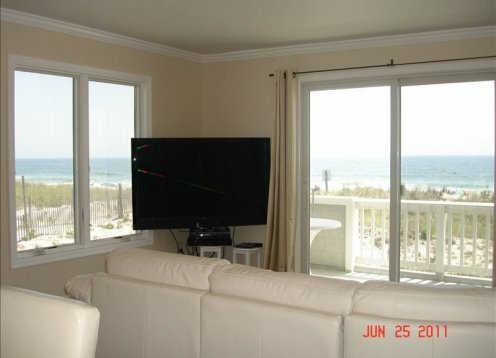 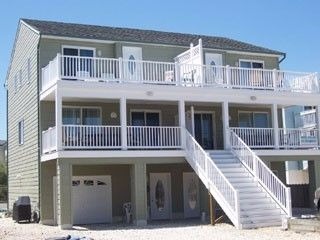 3,000 sq foot reverse living home sleeps 10 with 4 bedrooms.